darkSpyro - Spyro and Skylanders Forum - Skylanders: Imaginators - Spyro? darkSpyro - Spyro and Skylanders Forum > Skylanders: Imaginators > Spyro? Because the Crash Bandicoot N. Sane Trilogy is selling like wildfire (in both wildfire and the skylander), what do you think the possibilities of a spyro remake are? Chances are good, but not 100%, because Activision is still stupid on top of being greedy. Skylanders isn't making profit anymore, the chances are really high. the chances are now 95% and have moved up 5% from yesterday when it was 90%. Hoooooooooo boy childhood nastolgia here I come!!!!!! Scyro: U Hare's Rail is my favorite. It seems like a logical step, remasters are all the rage. Where can I sign up for the up-to-the-minute percentages? Based on what, imaginary facts you made up? 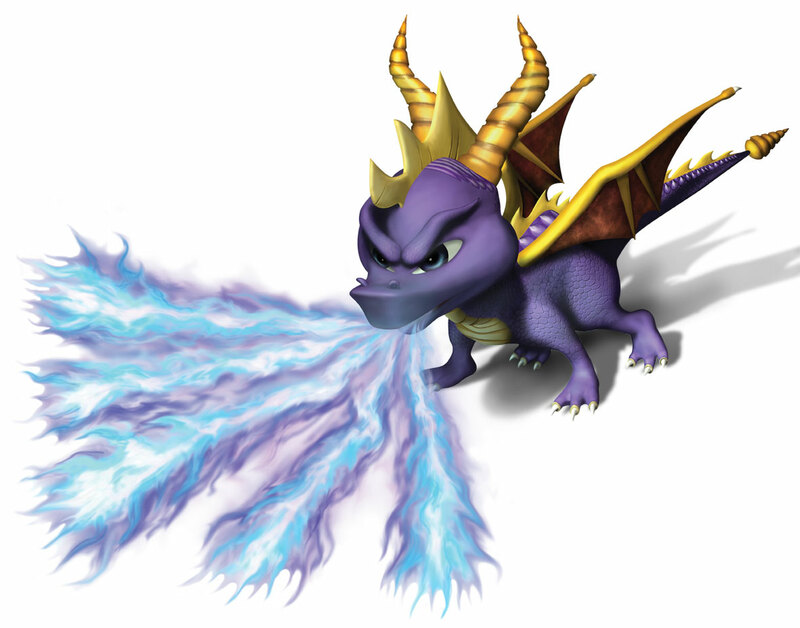 Skylanders failing has nothing to do with whether or not Spyro gets a remake. Crash was in Skylanders and they made a Crash remake. DK and Bowser were in Skylanders and they got new games. What ever stopped them from making a classic Spyro remake, and what made people think that Skylanders is pretty much keeping Spyro "captive" as an IP? Crash was in Skylanders BECAUSE of his remake. Bowser and Donkey Kong aren't Activision properties and aren't subject to any restrictions that may or may not be imposed by the publisher, because Nintendo alone makes their games. Your false equivalency argument does not disprove the (also false equivalency) argument of the viewpoint you oppose. Quite. As the Space Orkz say, "IF PURPLE AY DA STEALFY COLOUR, 'OW COME YOU'Z NEVER SEEN A PURPLE ORK?!" That's why we've not seen anything about Spyro yet. He's also got a bit of yellow on him, which to Orkz is good fortune, and a bit of red too, which MAKES 'IM GO FASTAAAAA!